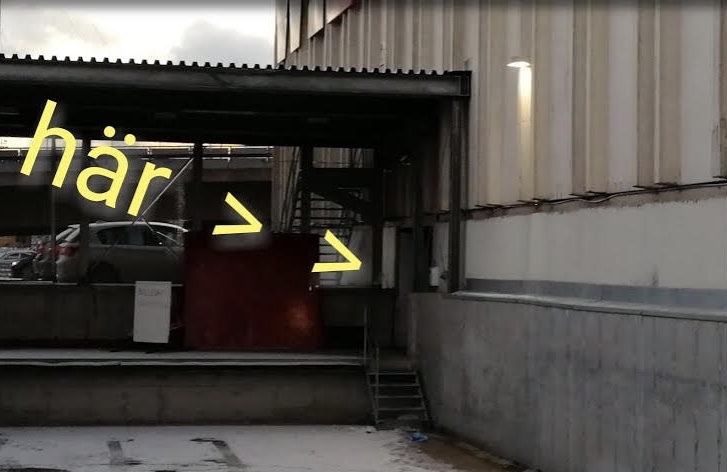 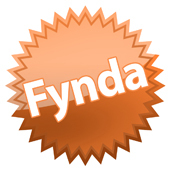 5.25 tums inbyggnadshögtalare med rundstrålande diskant. 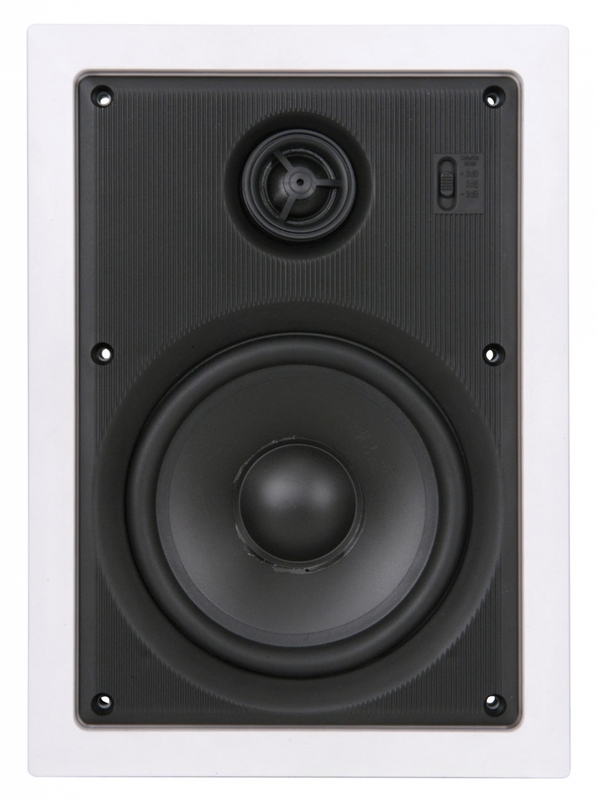 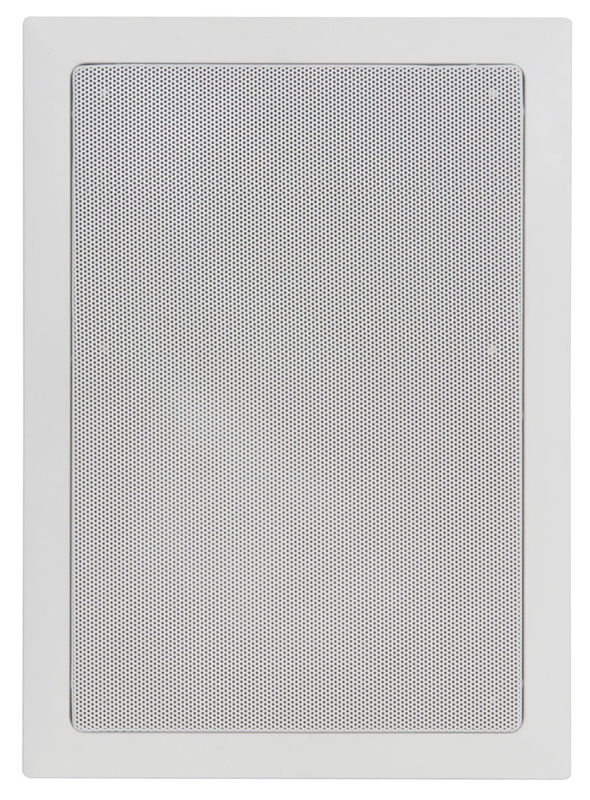 These easy-fit rectangular in-wall speakers are ideal for main speakers, surround sound or remote speaker applications. 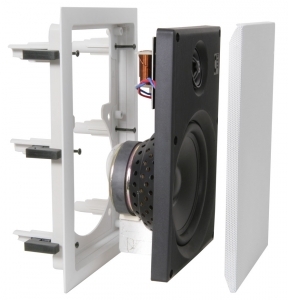 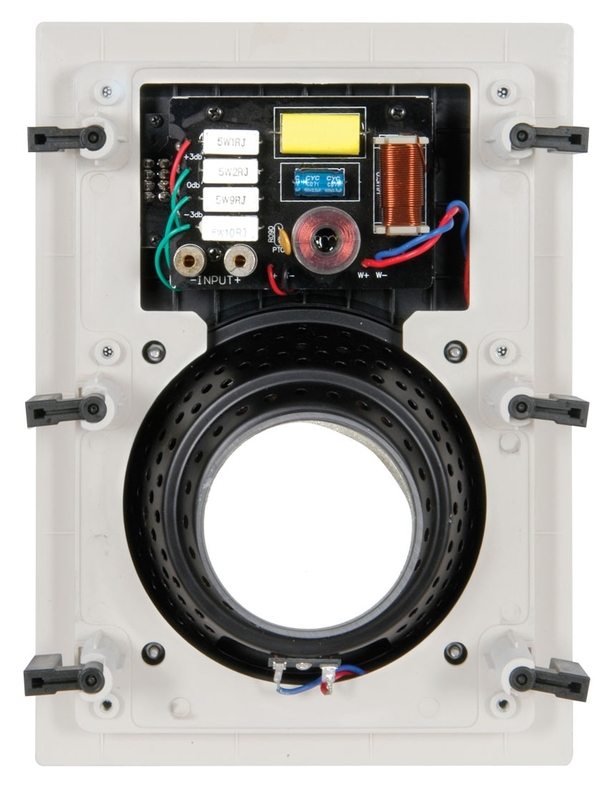 With a 3 part design, the removable outer frame can be fitted independently of the speaker and grill for easy installation. The pivotal tweeter allows for the high frequencies to be focused in the direction of the listening area, this increases the flexibility when locating the speakers off-axis from the listeners.